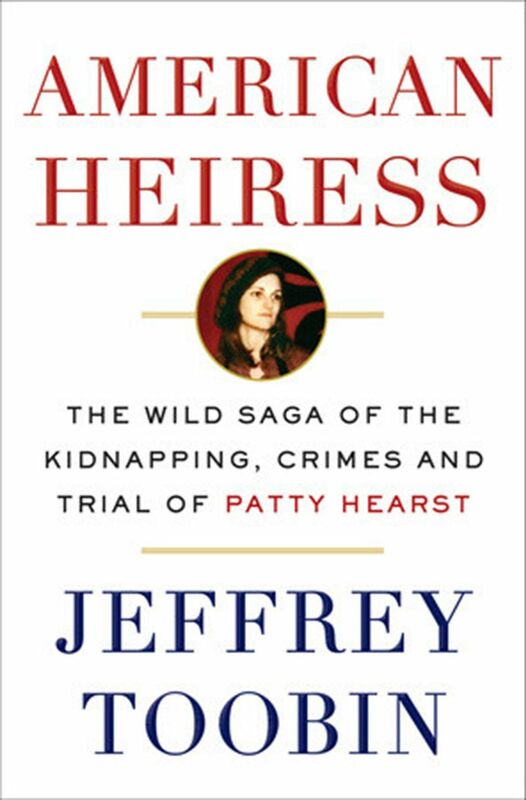 In “American Heiress,” Jeffrey Toobin revives the story of Patty Hearst for a new audience, using previously unreleased material to chronicle her odyssey from sheltered rich girl to kidnap victim to gun-wielding bank robber. Toobin appears Sept. 17 at the Seattle Public Library. Her parents desperately tried everything to secure her release, even agreeing to feed all of the poor people in Oakland and San Francisco, Calif., for free as a show of “good faith.” Hearst responded by prominently wielding a machine gun during a robbery of the Hibernia Bank, near San Francisco. 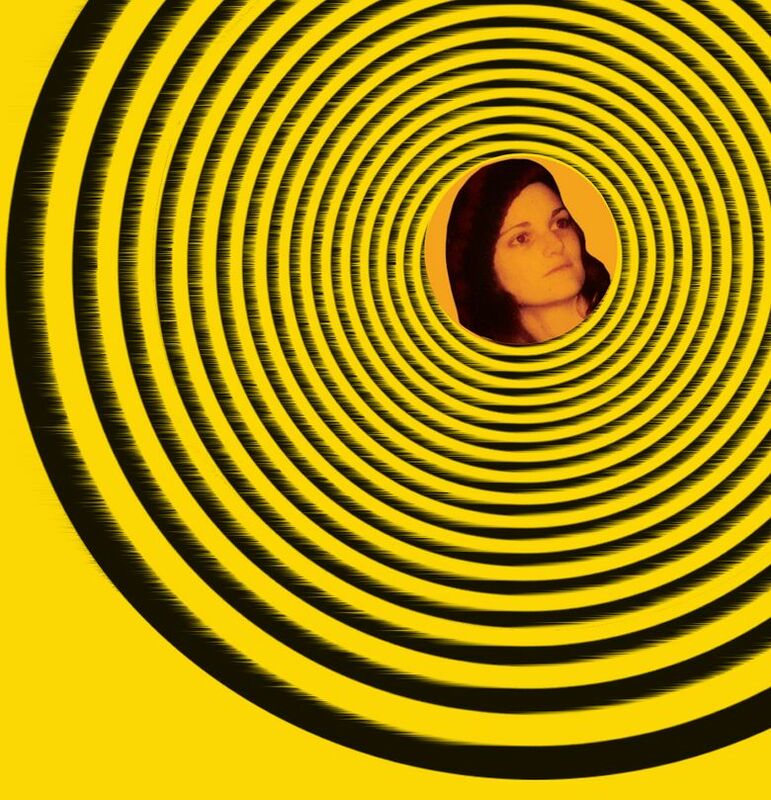 With access to previously unreleased material, Jeffrey Toobin recounts Hearst’s journey down the rabbit hole from kidnapping victim to self-righteous revolutionary and back again. Toobin, a staff writer at the New Yorker and a legal analyst for CNN, is well matched to the story, with a keen eye for detail and a powerful narrative style. The author of “American Heiress” will appear at 2 p.m. Saturday, Sept. 17, to deliver the A. Scott Bullitt lecture on “Analyzing Politics, the Media, and the Law” at the Seattle Public Library, 1000 Fourth Ave., Seattle; free (206-386-4636 or spl.org). And what a story. The SLA was hardly an “army.” Led by Donald DeFreeze, members of the pathetic group styled themselves as “revolutionaries” but in truth constituted a handful of naive misfits hoping to inspire revolution by issuing baroque “communiqués” thickly layered in impenetrable Marxist jargon. It was, to put it mildly, ineffective. But they certainly were well-armed. Equipped with machine guns and pistols, the “army” scurried from one dismal hideout to another. The FBI launched a nationwide dragnet to locate Hearst but for the better part of a year turned up nothing but embarrassing failure. The FBI ultimately traced the self-styled revolutionaries to their depressing suburban hideout in Los Angeles. Hearst, with Bill and Emily Harris, was away when the police formed a cordon around the house, and the standoff erupted into the largest police shootout in American history. The police lobbed more than 5,300 rounds of ammunition and 83 canisters of tear gas. The SLA comrades returned fire with more than 2,000 rounds before the house caught fire, and all of them were either shot or burned alive. Hearst, Bill and Emily Harris, now joined by several others, targeted Crocker National Bank near Sacramento for their next “withdrawal.” But Myrna Opsahl, a 42-year old mother of four, was in the bank and, when she didn’t drop to the floor fast enough, Emily Harris shot and killed her with a shotgun. The FBI eventually tracked down Hearst and the others. Her family hired F. Lee Bailey, then one of the most arrogant and self-indulgent celebrity lawyers in the country, to represent her. Hearst soon began cooperating with the FBI, completing her transition from “revolutionary” to victim. Bailey, perhaps unsurprisingly, was a disaster. Hearst was convicted and sentenced to serve seven years. Her family posted bail and launched a rehabilitating PR campaign. On Jan. 29, 1979, President Carter commuted her sentence without comment. She had served less than a year in prison. Twenty-two years later, on his final day in office, President Clinton issued a full pardon. Neither mentioned the death of Opsahl during the Crocker National Bank robbery. Toobin’s book is a fascinating ride through a troubled time, as the more innocent ’60s faded to memory and were replaced by something far darker. “American Heiress” is a terrific study of a malleable young woman who either bravely survived a horrific ordeal, or cravenly joined delusional self-appointed “revolutionaries,” killing an innocent mother along the way, and got away with it. Or perhaps both.